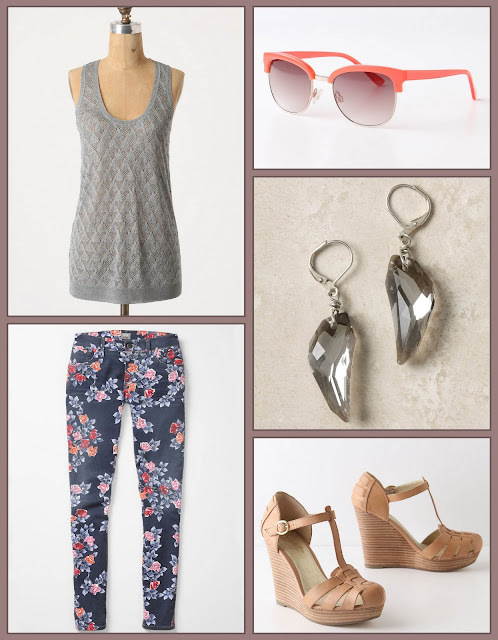 today i want...: Floral pants? I'm not huge into floral prints in general, but these pants are speaking to me! I like that it's not toooo crazy busy of a print and the colors are divine. Also, I just may be craving some springtime-y weather. Hence, the flowers! So what do you think? Floral pants, yes or no?